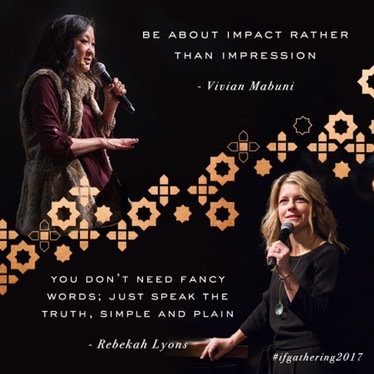 I just experienced my very first IF: Gathering (mostly online) and may I say….WOW. No wonder this thing has spread like wildfire. Ladies, if you have not experienced IF, you are missing out on seeing God showing up and MOVING. You can access it here and I gain nothing by you doing this. I am in no way affiliated with IF, just an amazed first time attendee. I implore you to watch these conversations and these teachings on your own time because they are powerful and are based on scripture that is alive and relevant for you, today. Yesterday was my birthday and IF being the first weekend in February is the best gift I could imagine. What a blessing to spend 24 hours before beginning a new age to reflect and reprioritize! 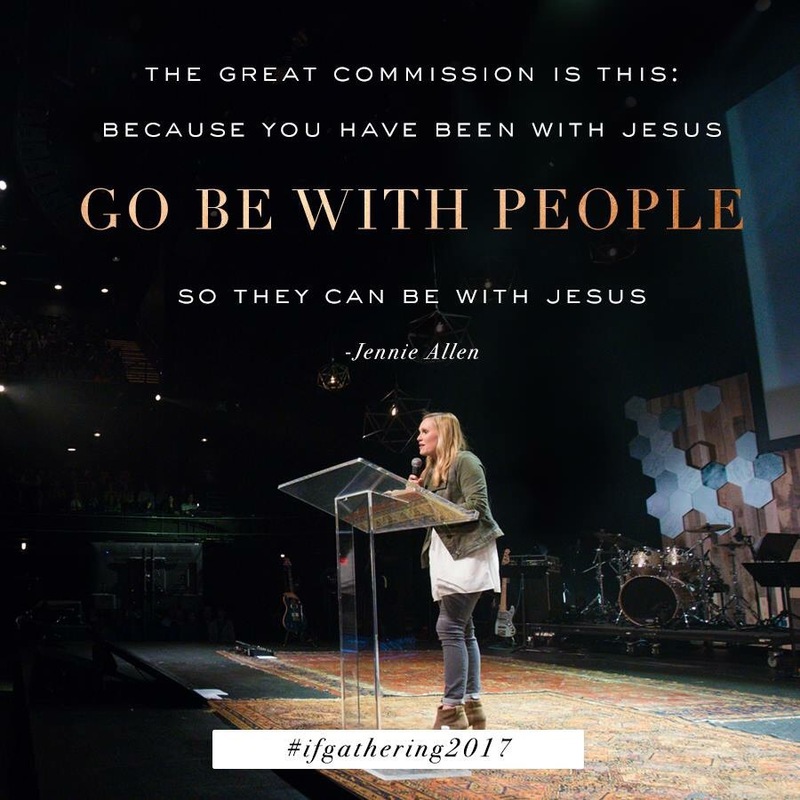 This year, the focus of the gathering was on the early church and how Jesus only used a few disciples. Twelve, to be exact. Those twelve spread the Good News across Judea, Samaria and all over the world. I had never studied Acts or the Apostles before. Now, I can’t stop thinking about them. These men were with Jesus. They were chosen by Him to follow Him. They watched Him teach, heal, perform miracles, die, be buried, grieved His death, and saw Him after He rose again. They were the first ones to ever be filled with the Holy Spirit. And all but one died a martyr’s death for it. Their stories are remarkable. Jesus changed their lives forever. He is still in the life changing business, which is good news in today’s world. 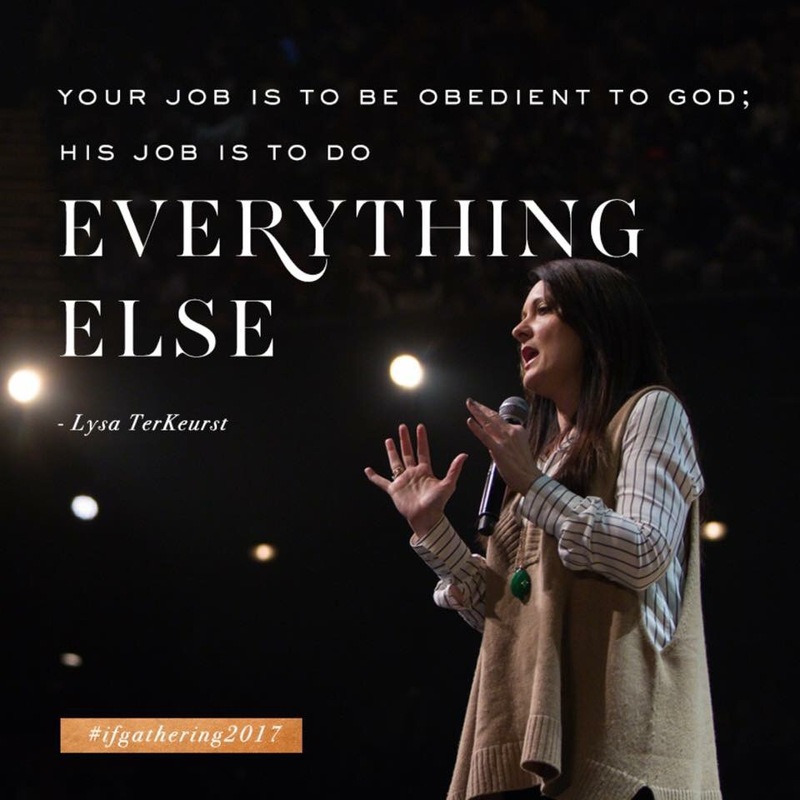 It is our job, those of us who have experienced His goodness and His grace, to pour that into others so they can experience it for themselves. I had a lot to unpack after hearing these dynamic women’s challenging sermons and I had to examine my heart and my motives. I am now one year older. What am I going to be intentional about this trip around the sun? 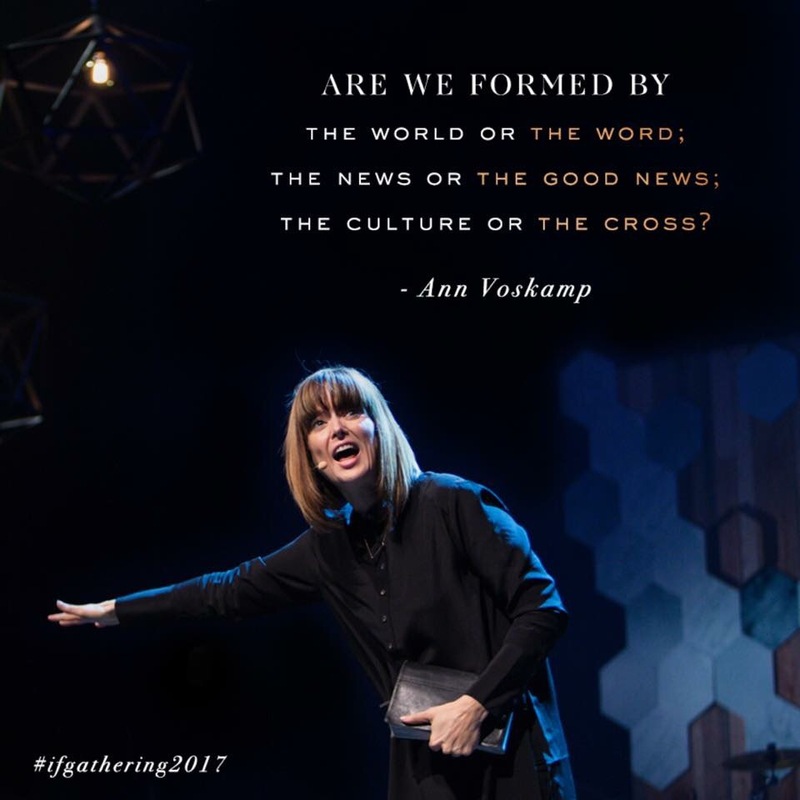 I want it to count for the Kingdom…I want my life to matter in some way. Don’t we all want this to some degree or another? I decided to take Jennie Allen’s Word from God and apply it. Disciple. Yes, Lord. Show me what it looks like for me. 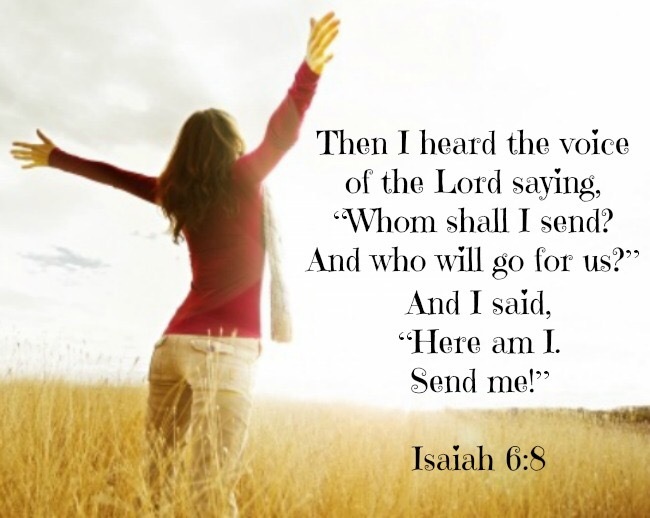 I believe He will show up and off for us in our own individual lives if we will simply offer up our hands and say, Yes, Lord. I will be a woman who says Yes to whatever You have planned for my life. Because I have tried to run it my own way and I have tanked it in fantastic fashion in so little time! We have so little time here on Earth. There are so many people hurting all around us that could really use Jesus. What if we said Yes, Lord? Choose me. Send me. I am ready. I will go.